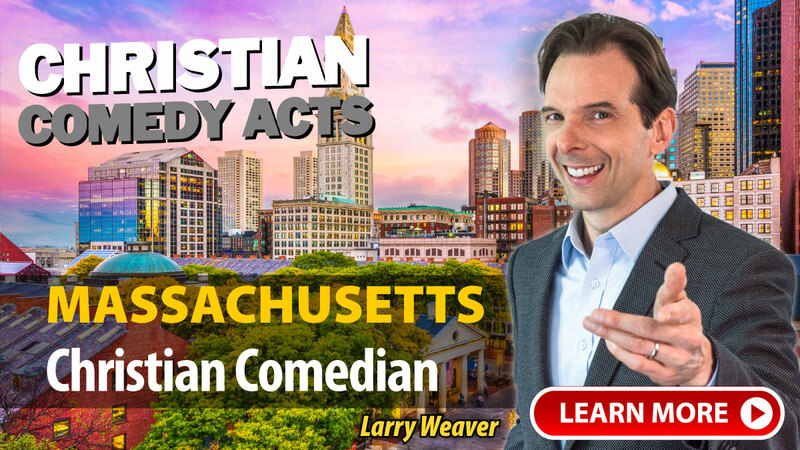 Christian Comedy Acts helps you find local Christian comedians, Christian speakers, Christian magicians, Christian ventriloquists, and top clean comedians in the Massachusetts area. Find Christian entertainment for your church fundraiser, banquet, outreach or ministry event today. "Our church tried it's hand at a comedy show fundraiser. It was a first for us and John Felts and your organization made it very easy for us to entertain our members and friends plus raise the money we expected. John arrived as promised one hour before the show. I introduced him around and he immediately made friends with other members of the church and added some of their ideas into his show. Our audience was of retirement age but John connected with us. His experiences and jokes were related to what our children and grandchildren are going through so we were able to find the humor in his situations. 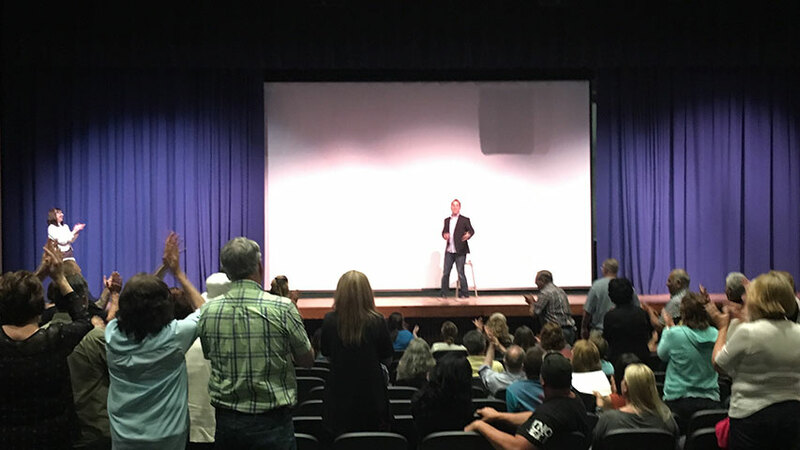 Everyone had a great time and all thoroughly enjoyed John's performance." A few of the towns these nationally-touring Christian Comedians have performed in include: Avon, Boston, Fitchburg, Newburyport, Northampton, Webster, MA and others.